The first monograph about the oeuvre of this unusual artist couple.  Knowledgeable texts and 194 illustrations trace the Sierys? artistic development and outstanding design since the 1950s. 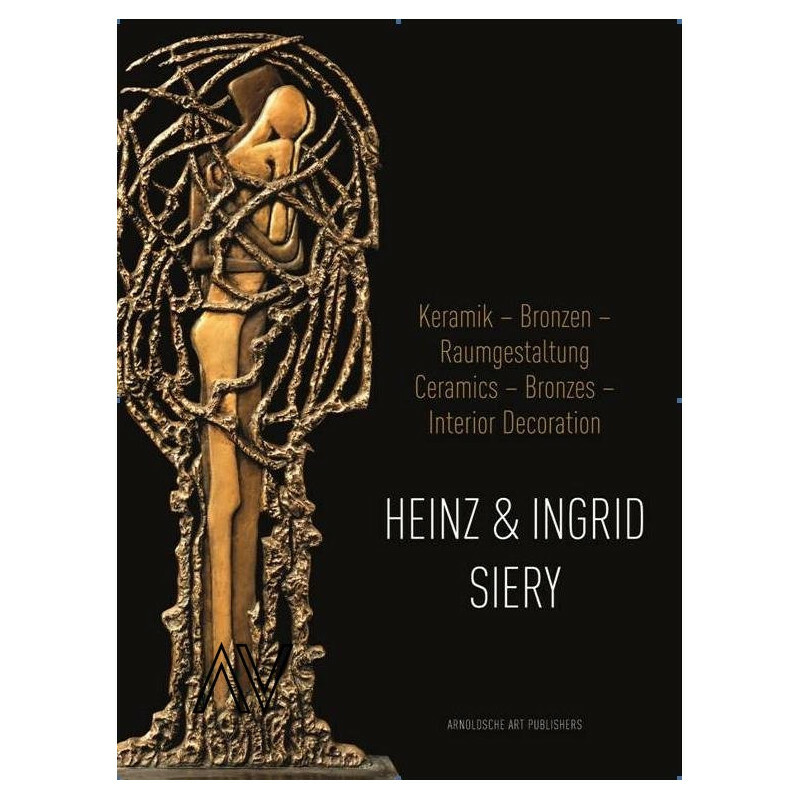 With an overview of the ceramic design works of Heinz and Ingrid Siery. tion process and introduced performance-related pay. Ingrid Siery also began her artistic career in the ceramics industry. She designed decorative objects for Georg Schmider and Carstens and oversaw the design department at the Wächtersbach earthenware factory. Since 1969, the artist couple have been working independently in their own Syré atelier. Apart from commissioned work such as designing tiled stoves and ceramic wall decorations, they also create their own works, such as figural sculptures made of bronze, whose simplicity and elegance have fascinated the couple from the beginning. They have created sleek sculptures with a minimalist, classical form and clear lines that are reminiscent of Henry Moore and Joannis Avramidis. selves. It houses a sculpture park and more than 300 of the couple?s works ? 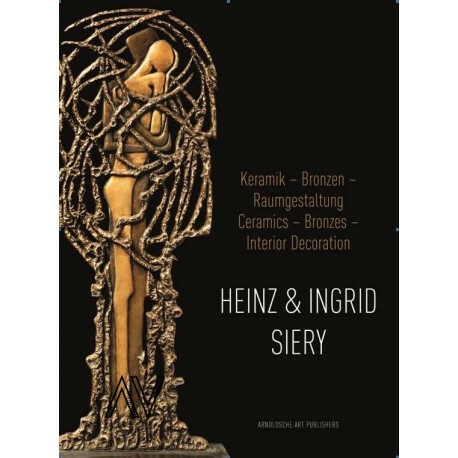 it is in itself a work of art reflecting the artistic life of Ingrid and Heinz Siery.